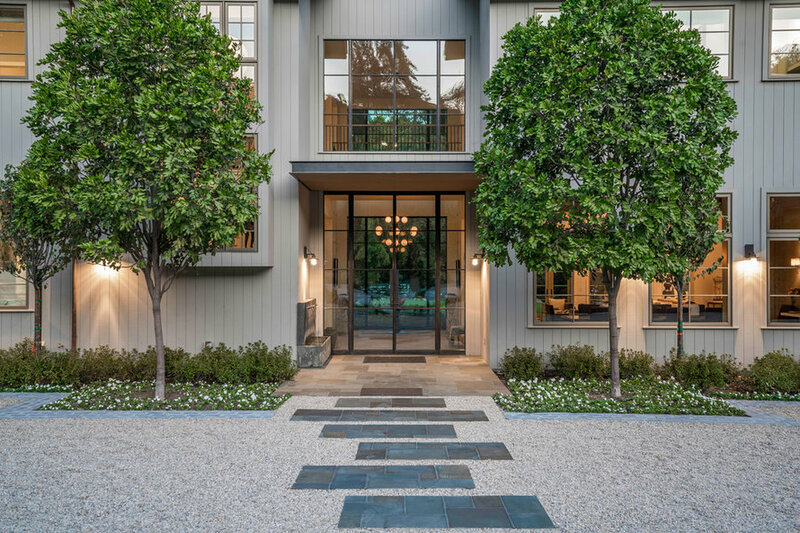 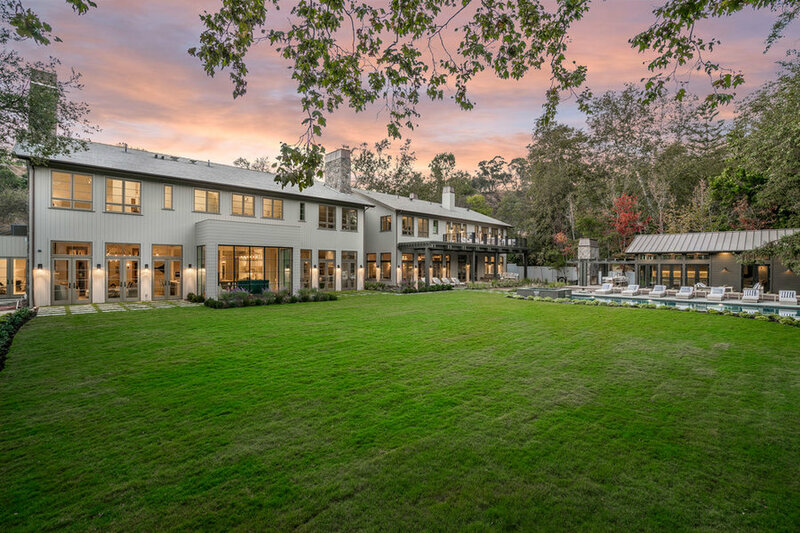 This estate located in the prestigious area of Rustic Canyon is surrounded by towering sycamore and redwood trees, butterfly gardens and a charming creek running along the back of the property. 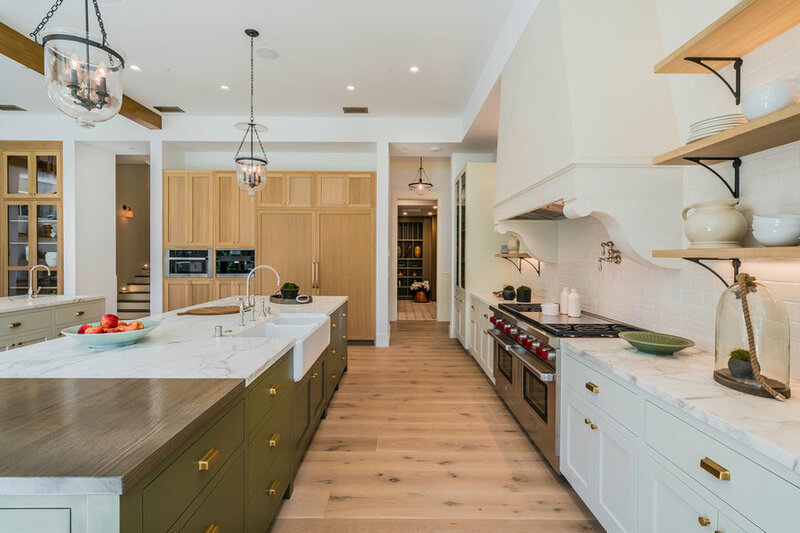 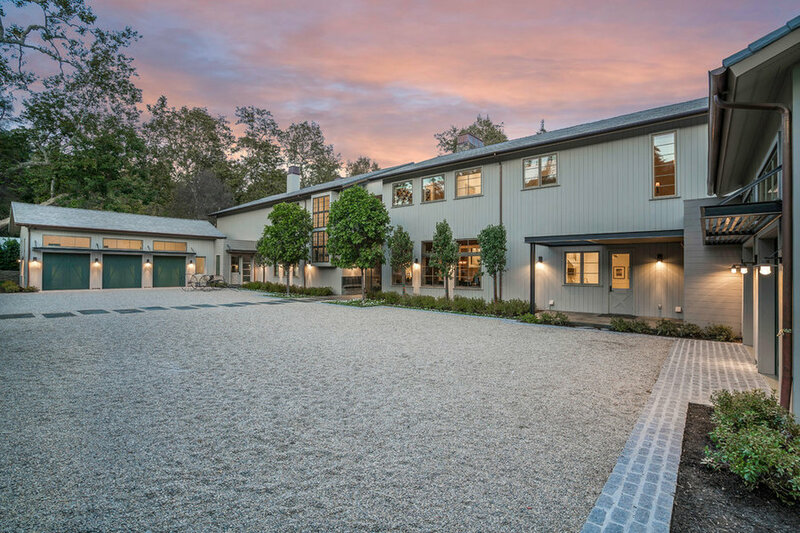 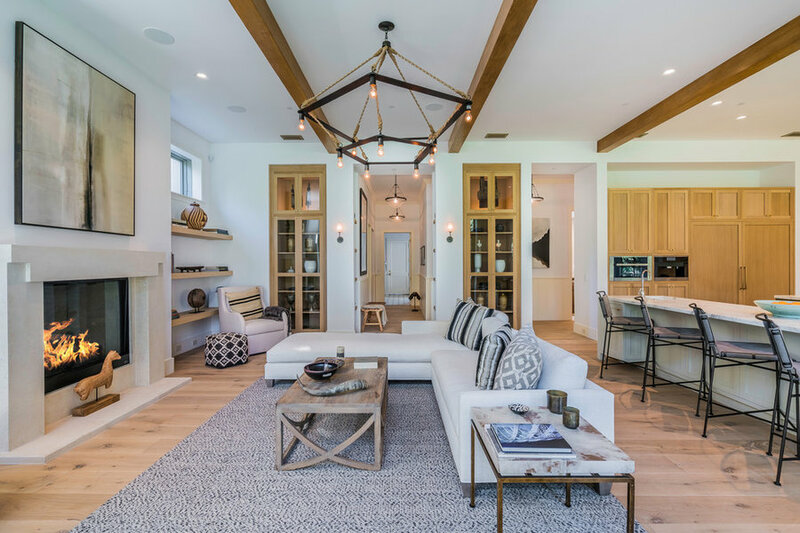 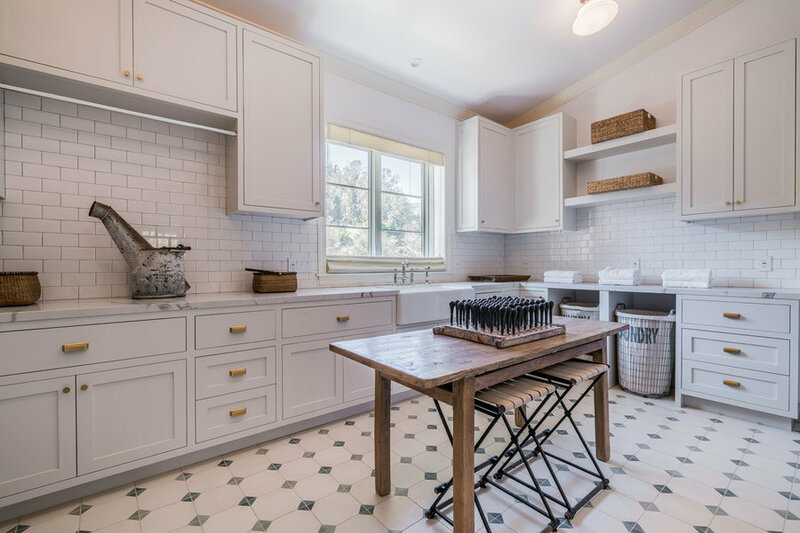 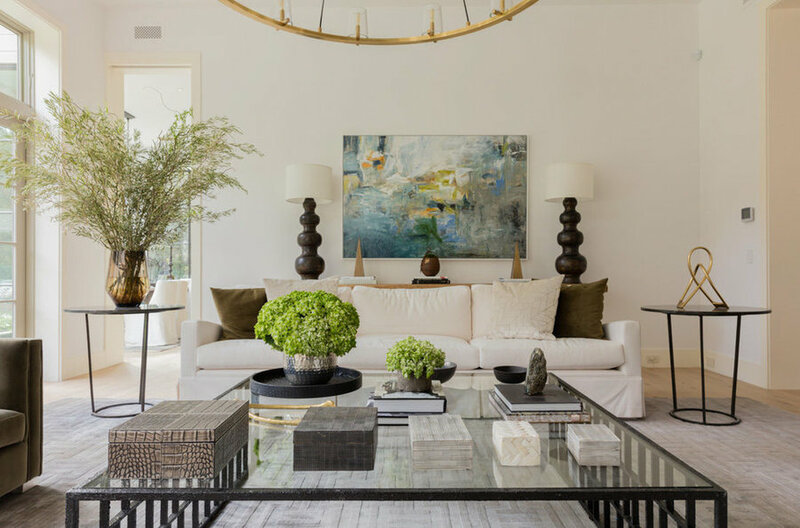 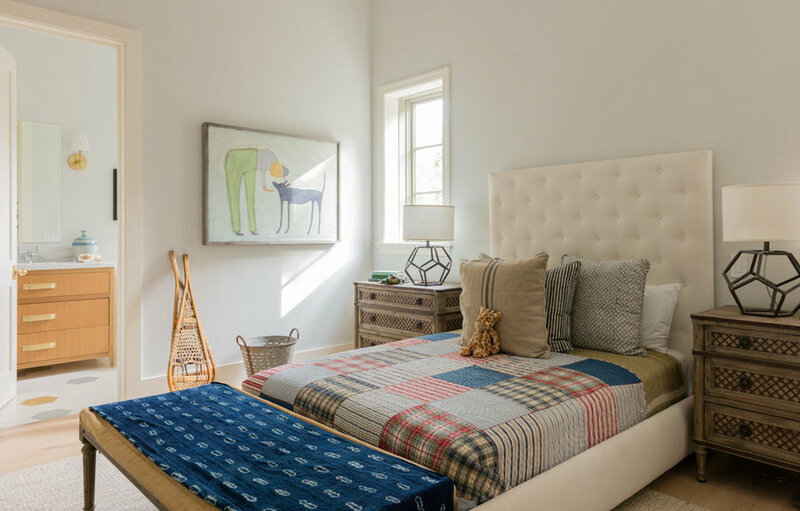 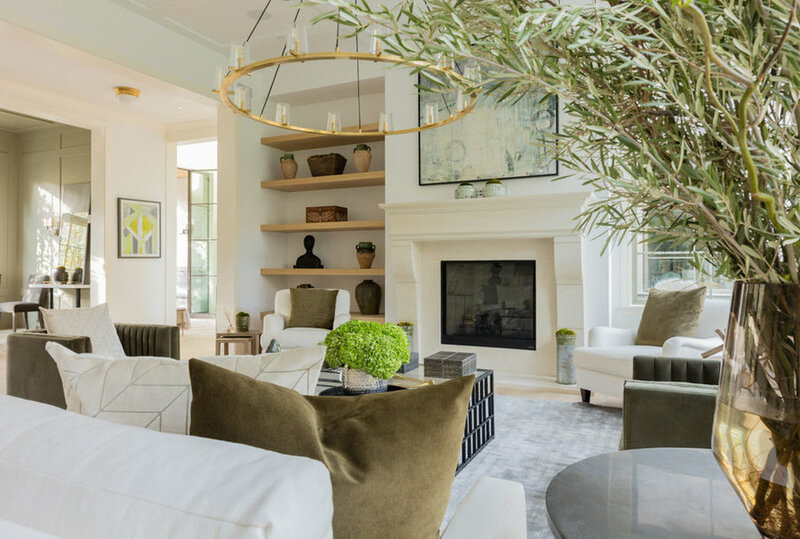 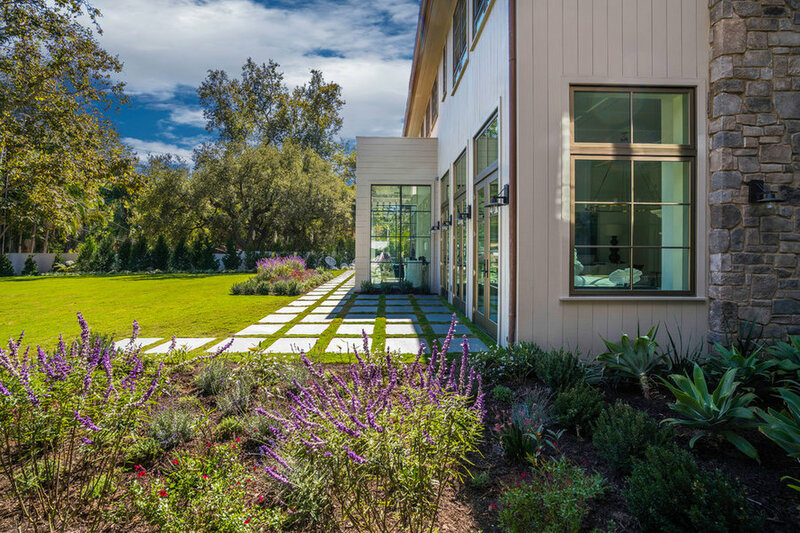 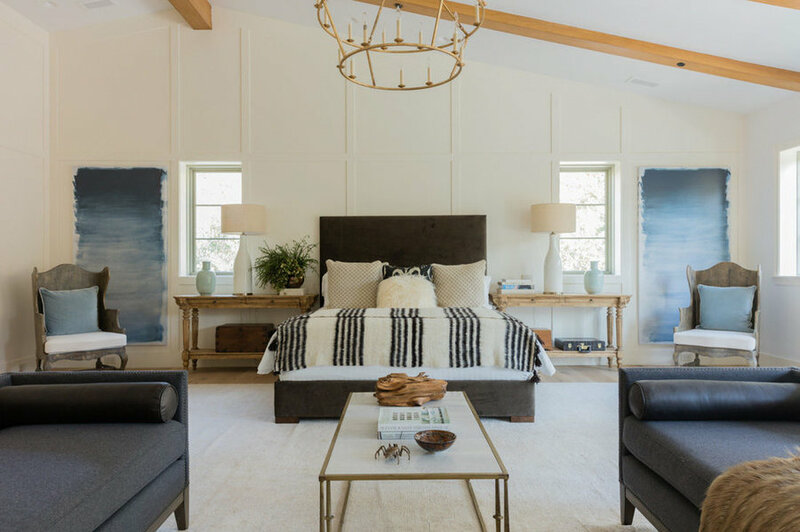 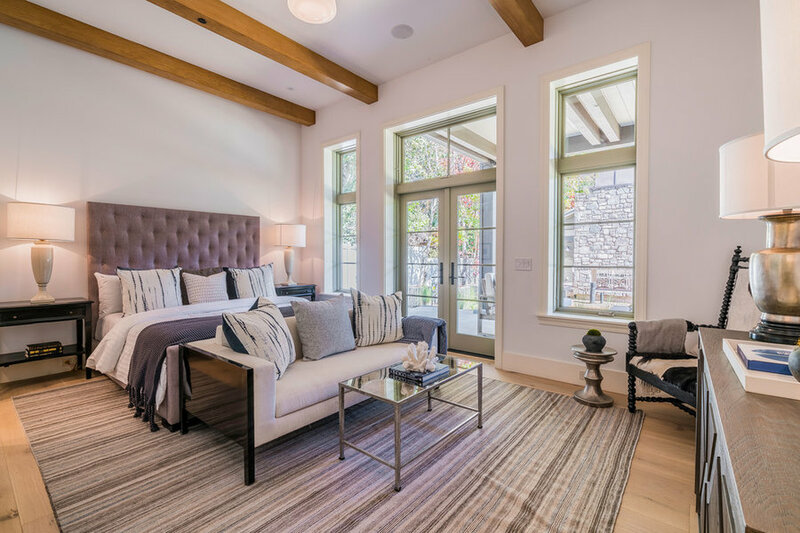 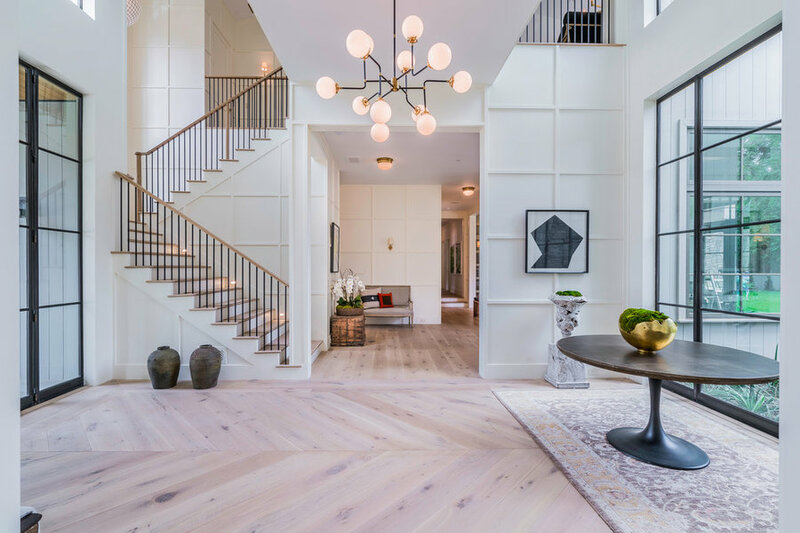 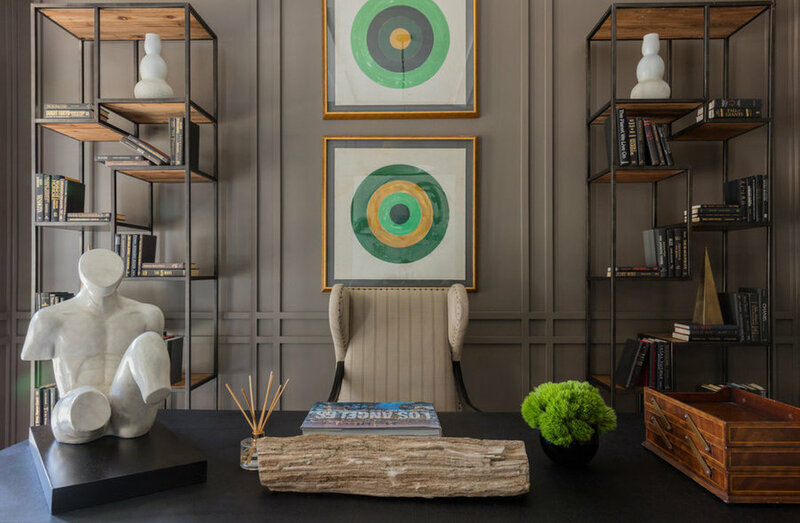 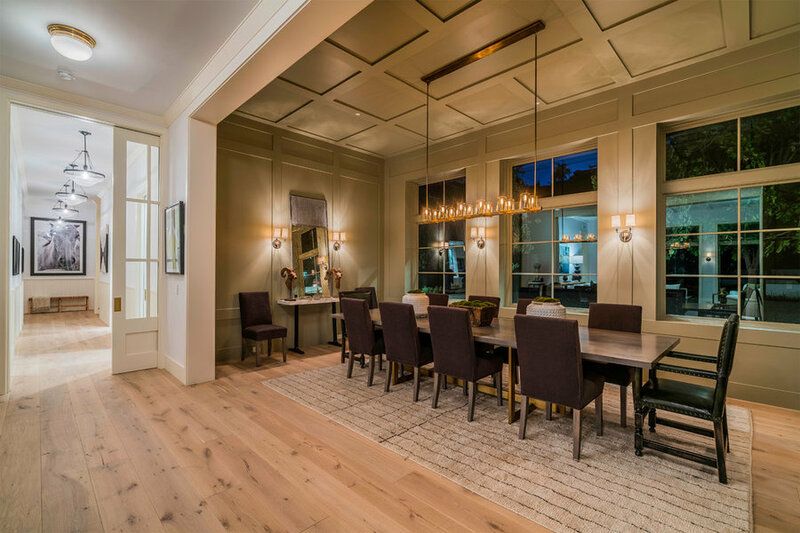 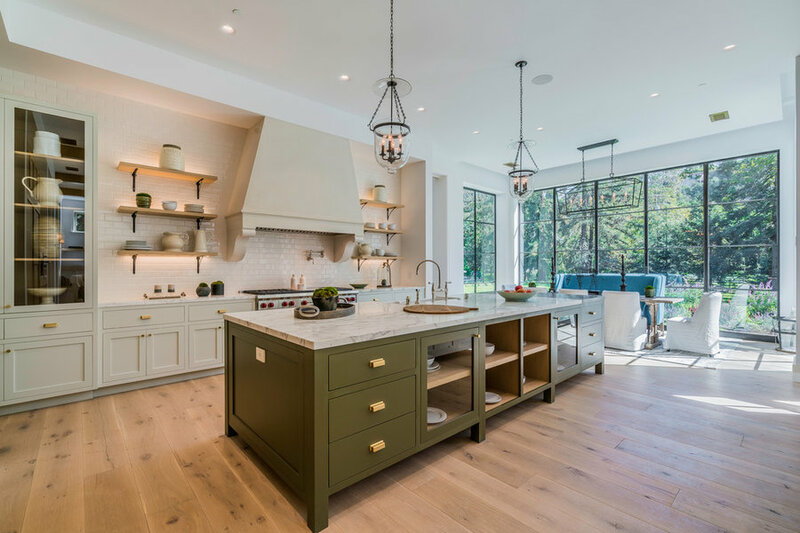 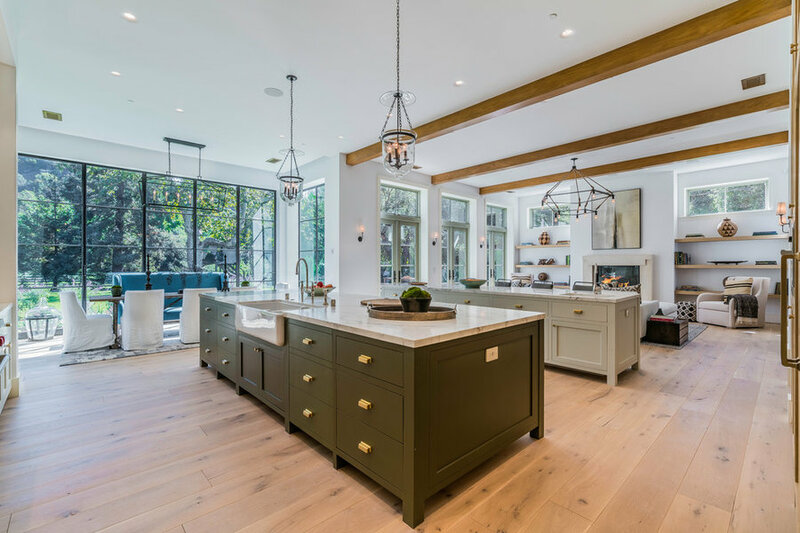 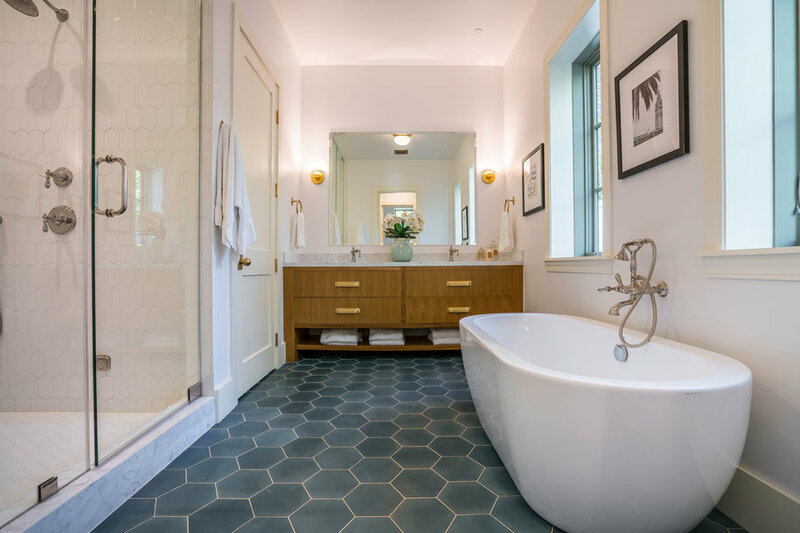 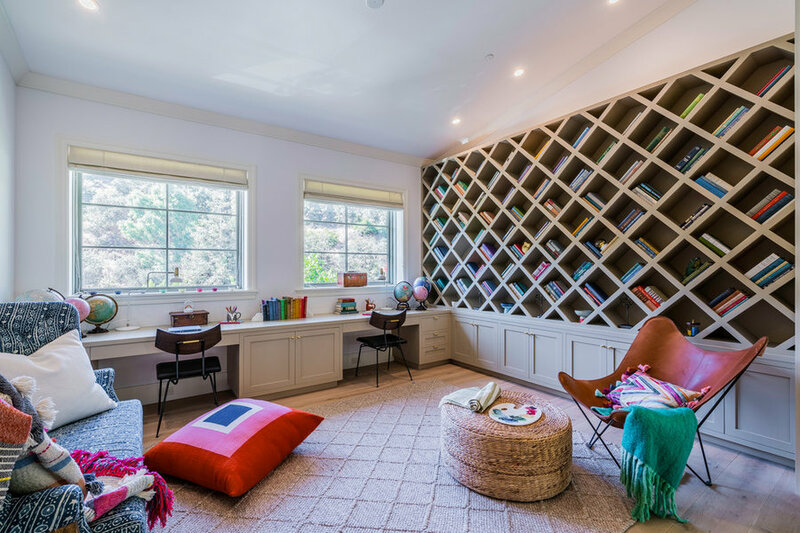 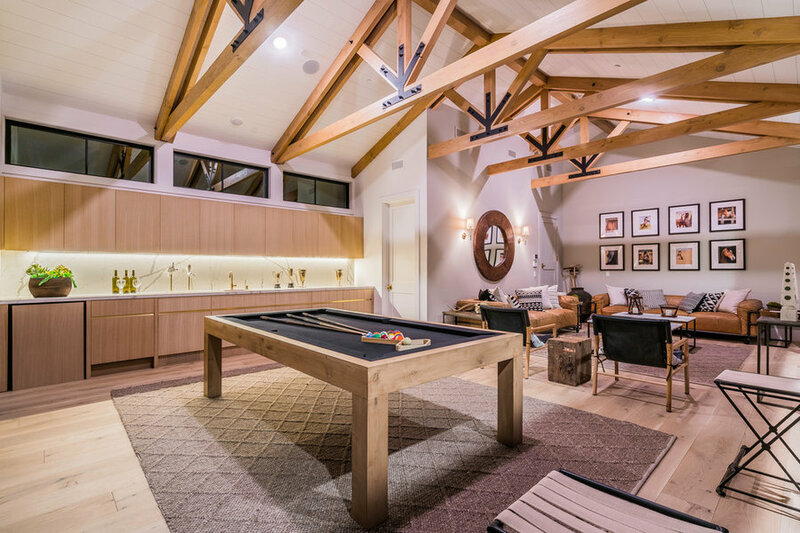 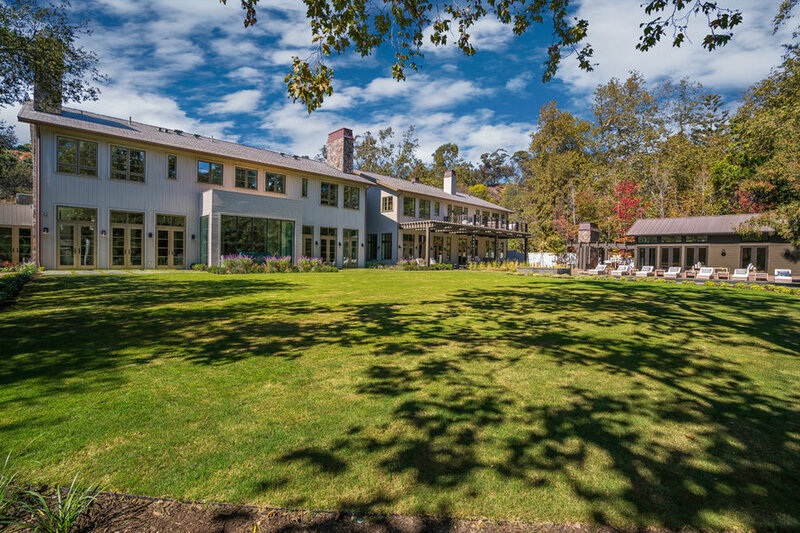 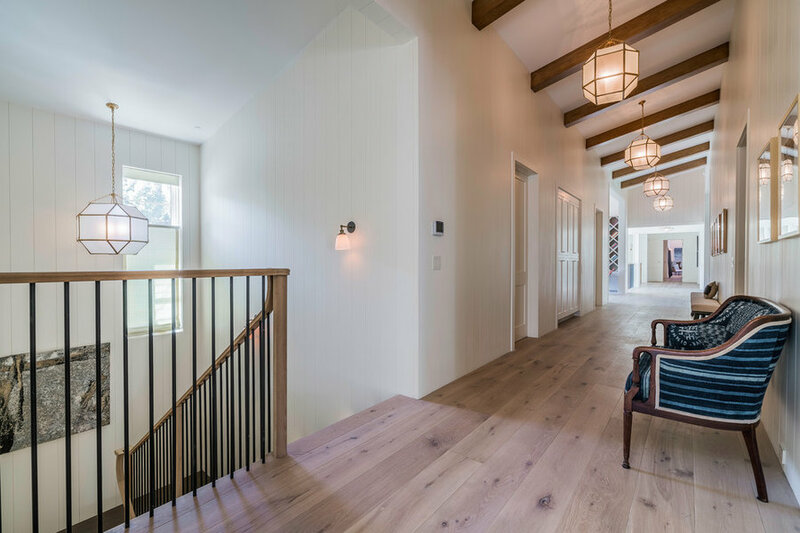 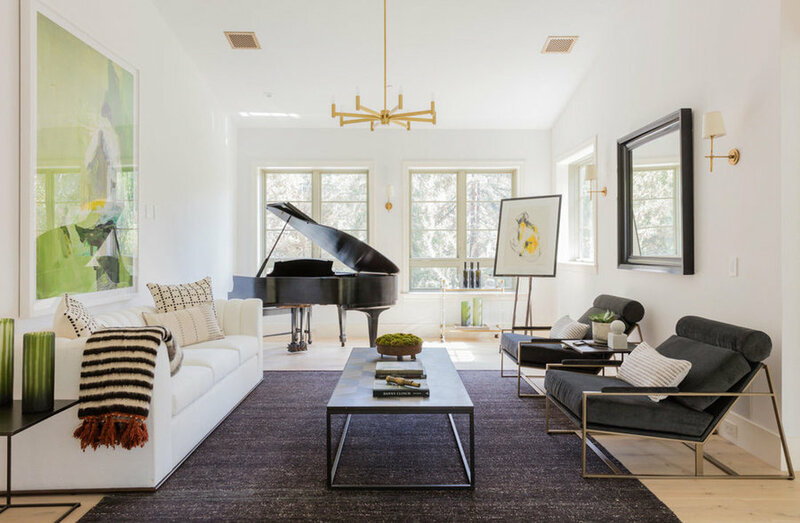 The stunning European Farmhouse was designed by AIA Mcllelan Architects in conjunction with interior designer Eliana Rokach and built by Building Solutions and Design. 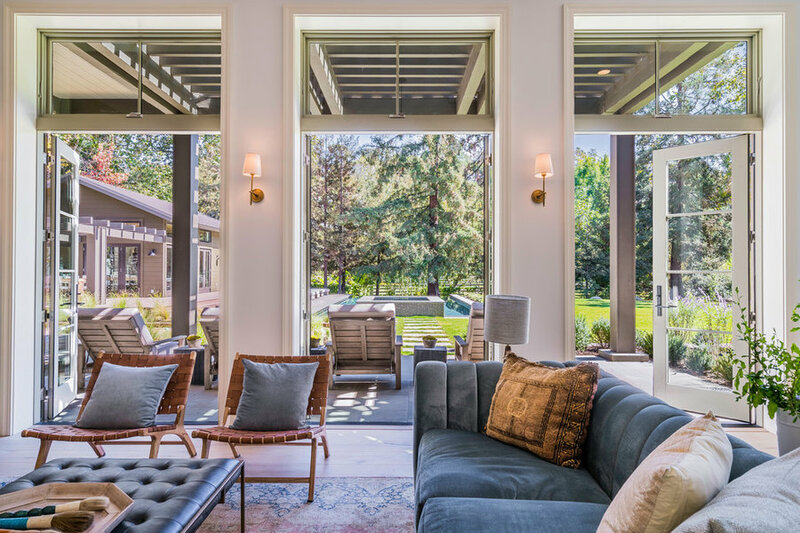 The home comprises two wings joined by an interior footbridge surrounded by Steel Belgian doors and enjoys views of the expansive lush gardens from almost every room.